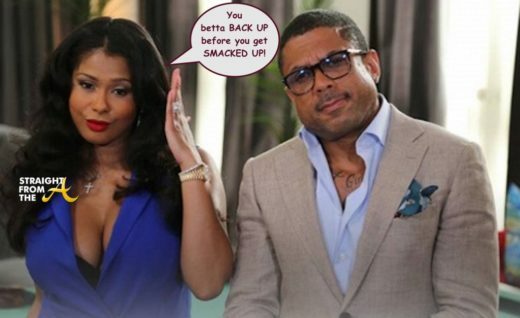 Benzino and his baby mama, Althea Eaton, are in the news today after getting into a domestic dispute in California. 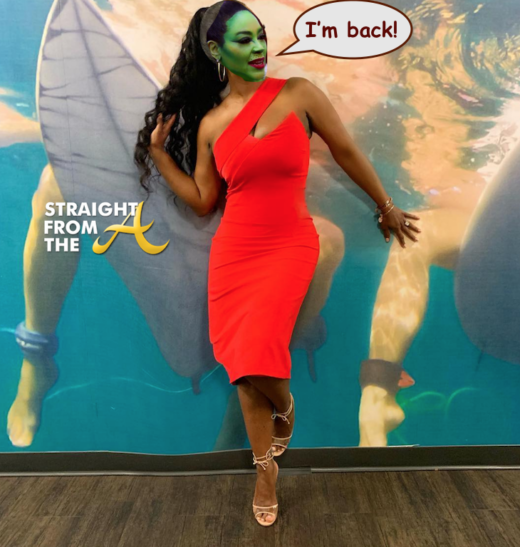 The former ‘Love & Hip Hop Atlanta’ stars were spotted arguing Sunday evening and apparently Thi-Thi slapped the crap outta Zino in plain view of a police officer. 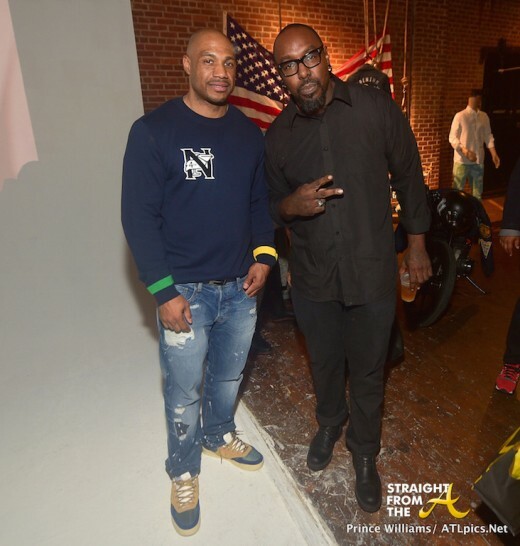 Atlanta’s own “King of the South,” Clifford ‘T.I.’ Harris played host to a special VIP screening of the new film KEANU in Atlanta last night (April 12, 2016). The event was held at Regal Cinemas Atlantic Station and HUNDREDS packed the theater for a chance to preview the highly-anticipated comedy. 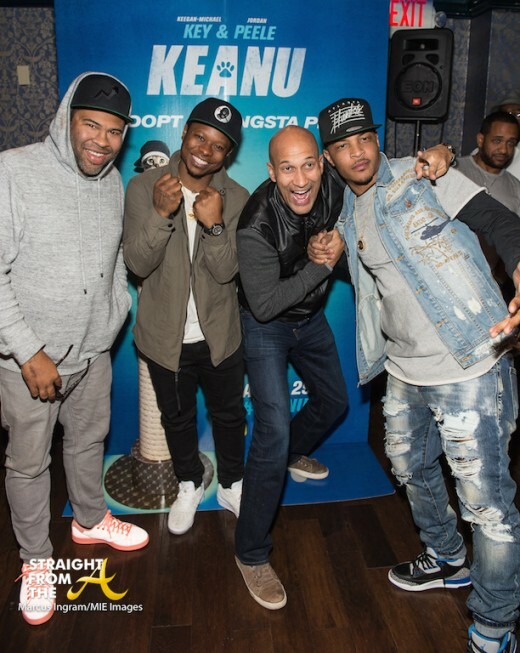 Cast members Jordan Peele, Keegan-Michael Key, Method Man and Jason Mitchell were on hand to thank the crowd for their support. 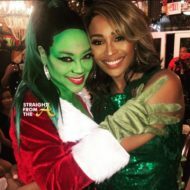 Special celebrity guests included Keri Hilson, Kelly Price, Egypt Sherrod (HGTV), Robert Riley (VH1 “Hit the Floor”), Clifton Powell, Demetria McKinney, Headkrack (Dish Nation/“Rickey Smiley Morning Show”), DJ Fadelf, D’iallo Thompson (Barbershop: The Next Cut), Beautii J (“Cutting It: In the ATL”), Jasmine Burke (Bounce TV’s “Saints & Sinners”) and more. 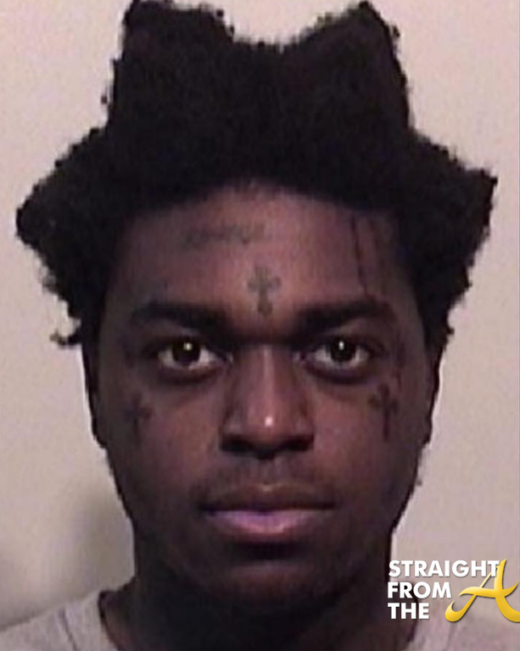 Another day, another ‘reality’ show couple breaks up, makes up and breaks up again. 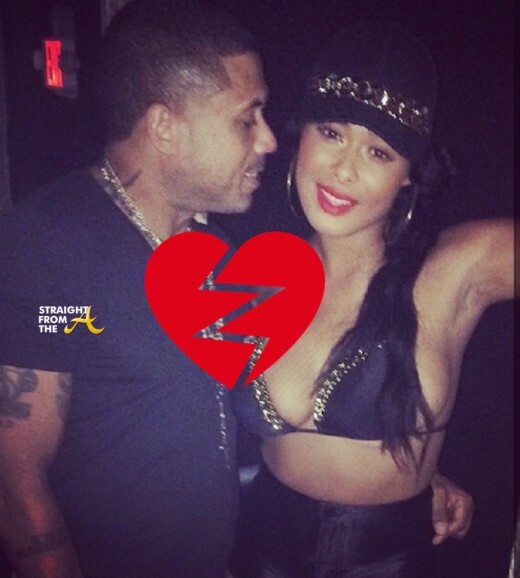 This time, it’s Althea ‘Thi-Thi’ Heart who has seemingly had enough of her baby daddy/fiancè, Raymond ‘Benzino’ Scott. In a post that has since been deleted Althea implies Benzino is a cheater and claims she’s had enough. Former Love & Hip Hop Atlanta couple Raymond ‘Benzino’ Scott and Althea ‘Thi-Thi’ Heart have officially expanded their family with the birth of their son! 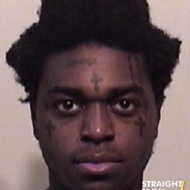 Zino A. Scott, who they have affectionately nicknamed ‘Baby Zino,’ was born November 10, 2015. The cute couple shared the countdown to Baby Zino’s arrival yesterday and the newborn finally made his worldwide debut via his mom & dad’s Instagram last night. 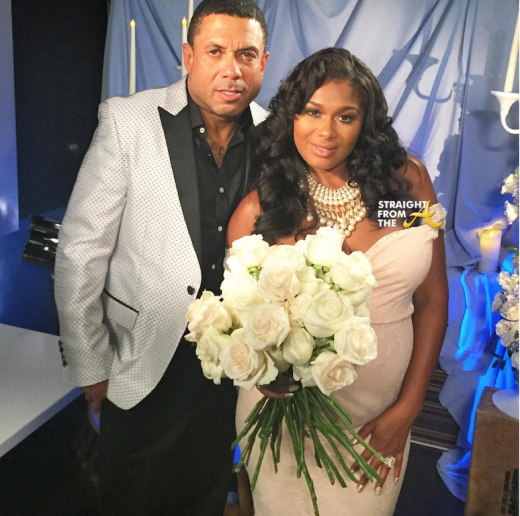 Raymond ‘Benzino‘ Scott, formerly of Love & Hip Hop Atlanta, and his bride to-be Althea Heart celebrated the impending arrival of their bundle of joy with a blue & white baby shower last weekend. Tutera planned a lavish bash for the couple which was also taped for WE-tv.